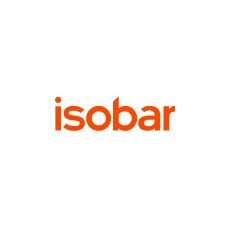 Isobar's mission is to help brands fully understand their consumers in ways never before possible. We do this by bringing together emotional, behavioral and cognitive sciences which, when combined with the creative talents of our agency, generates profound insights and inspires unique strategies and solutions. Isobar Marketing Intelligence is part of the Dentsu Aegis Network.